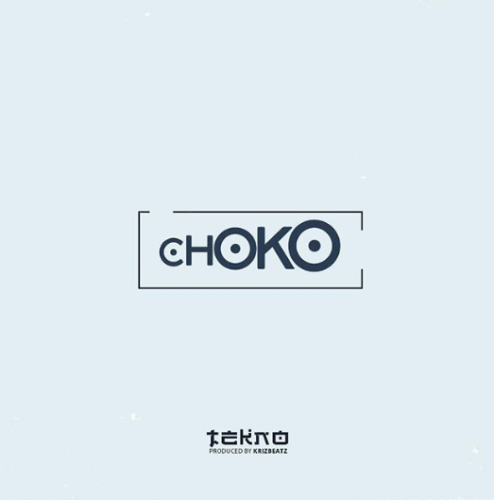 Tekno – GO . 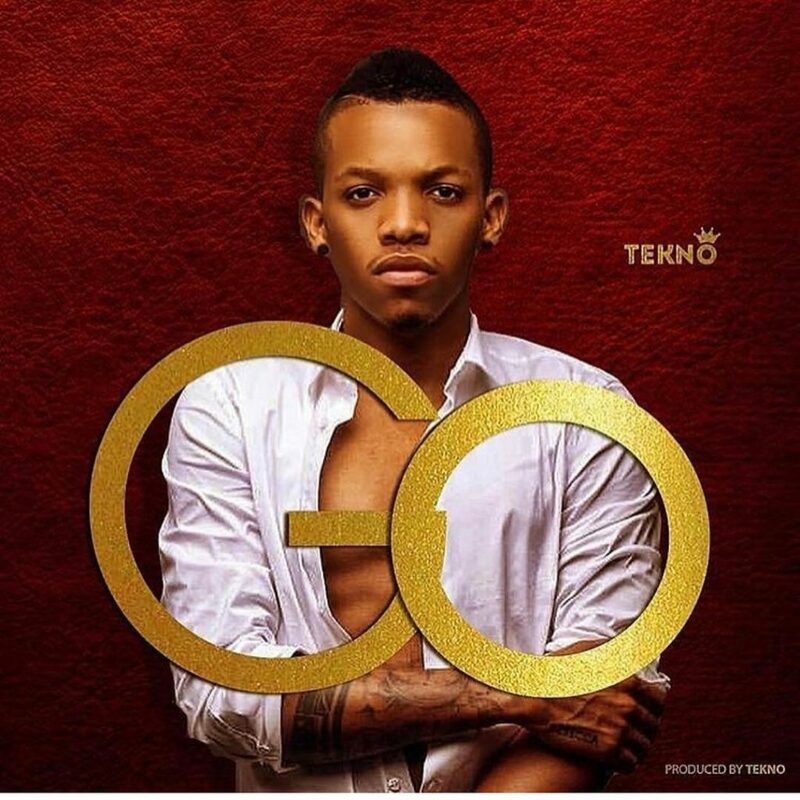 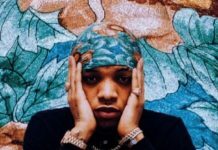 Tekno might be the hottest hitmaker in Nigeria right now with series of hit singles BACK TO BACK. 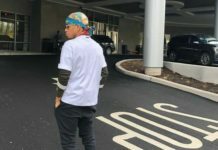 He’s here with the much awaited GO. 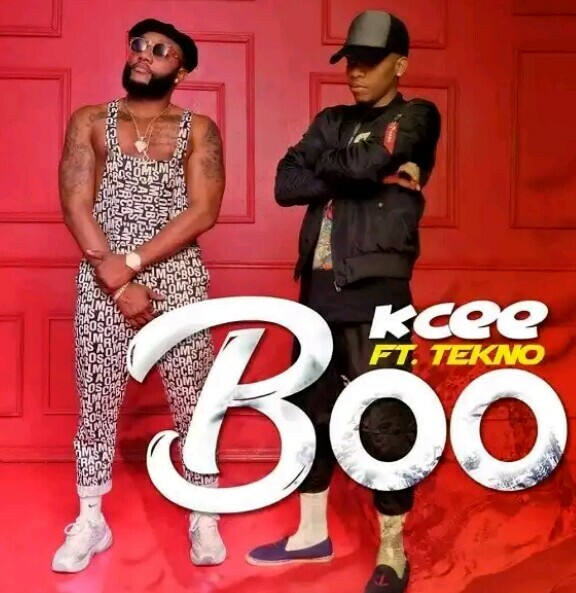 Tekno has shot a video for the single as well, expect that very soon here on NaijaBoom in some days.